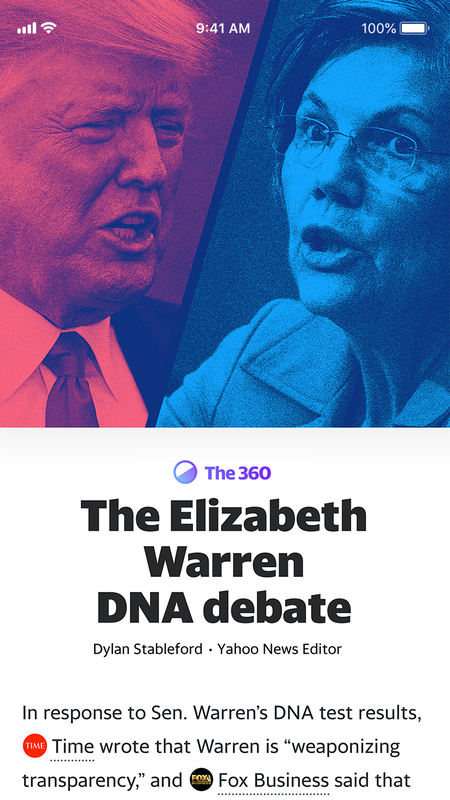 There’s more than one side to the story. 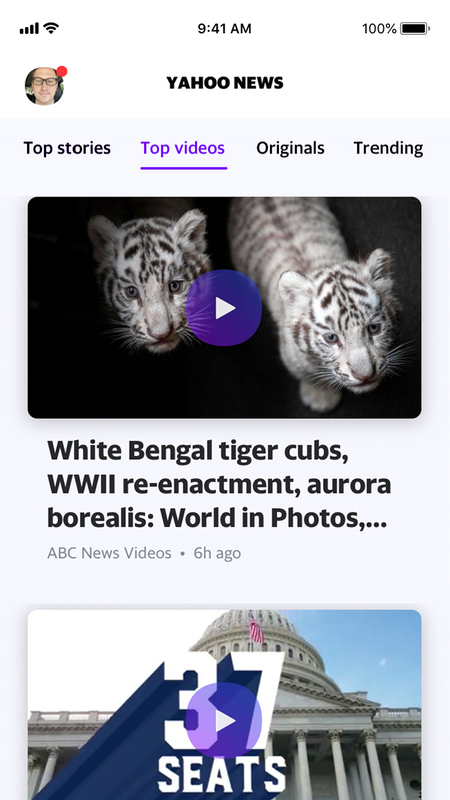 The Yahoo News app provides multiple perspectives to help you see all sides and empower you to develop your own point of view. 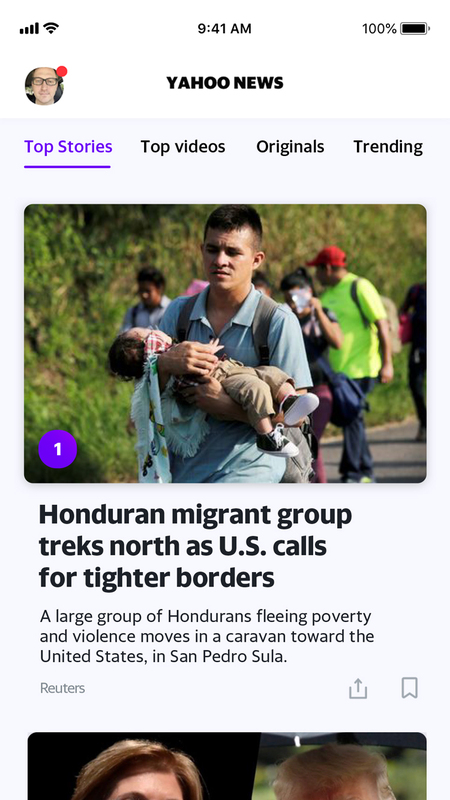 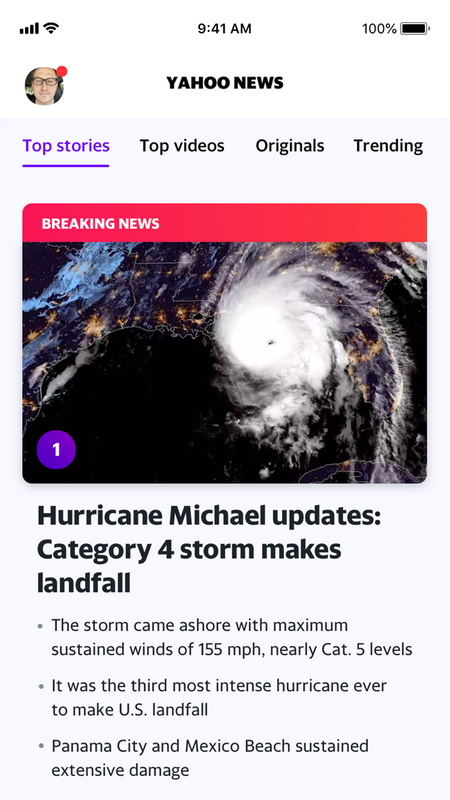 With our diverse news partners, and original reporting from our team of journalists, the Yahoo News app is your trusted source for coverage of the issues and stories that matter. 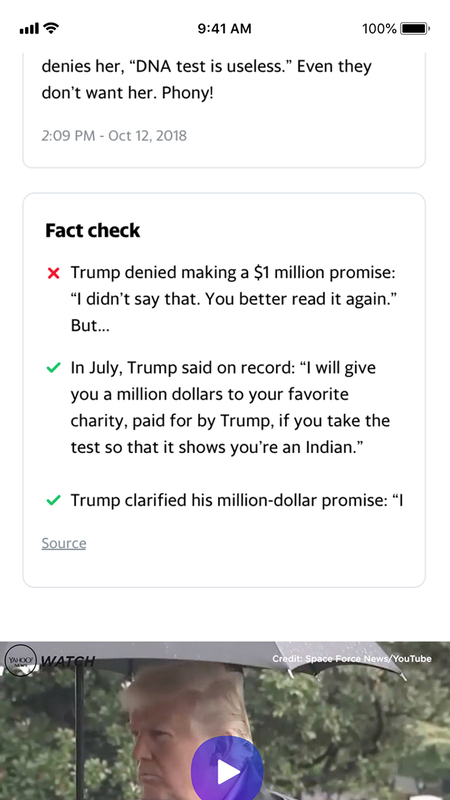 Stay in the know at a glance with the Top 10 daily stories (plus one entertaining ‘just for fun’ story) curated by our editors.